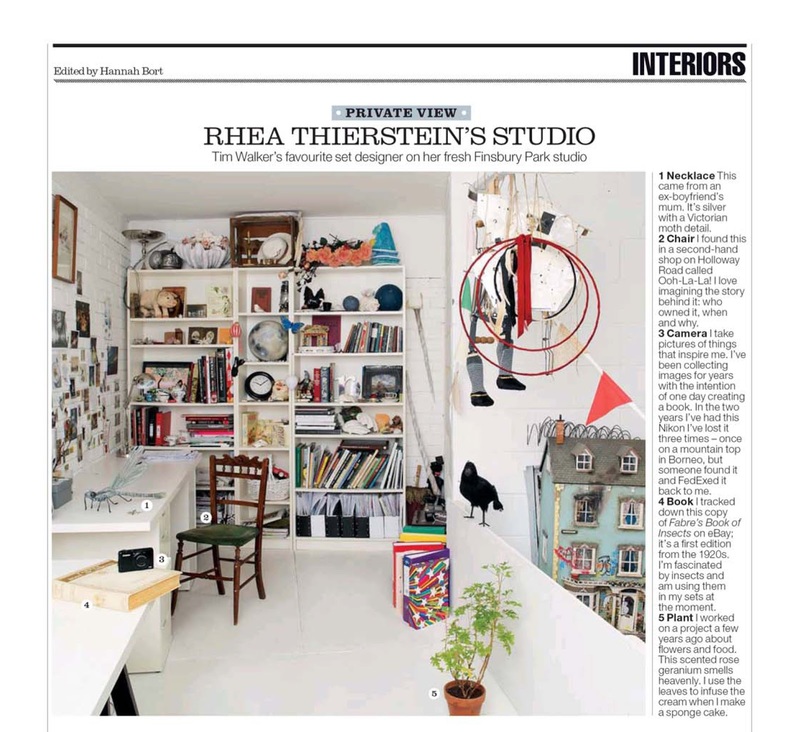 TemaHome: TemaHome @ Heals and Evening Standard, London. TemaHome @ Heals and Evening Standard, London. Last week, Eliana Tomás (our UK Account Manager) went to London to visit a few clients (and of course to say hello to a few friends as she lived in the Capital for over 5 years). In between visits and buse rides, she got the ES Magazine, apparently one of her "must haves". Surprise surprise! 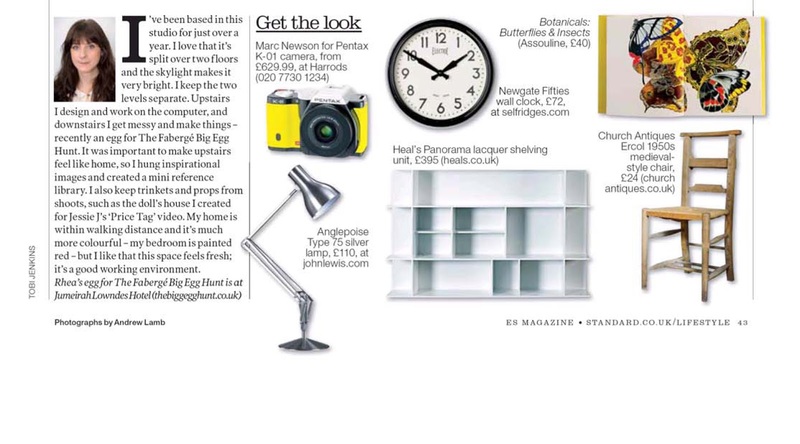 Tema's product has been featured in it. Panorama Shelving Unit @ Heals. I am impressed with the content you provided. I want to thank you for this informative article. I enjoyed each aspect of it and I will be waiting for the new updates.